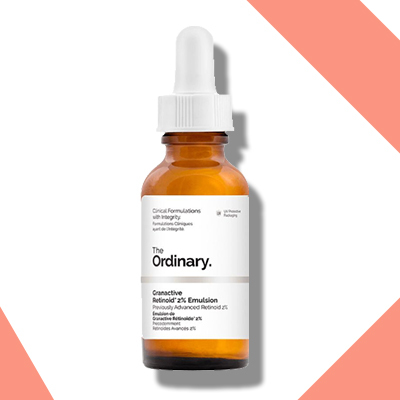 HOW CAN I REDUCE EXISTING DARK SPOTS AND PIGMENTATION? Dark spots are tricky to tackle, but enzymes and retinol products will gently refine the skins surface and trigger turnover. Vitamin C also works to fight against free radical damage, strengthen collagen, brighten and treat the look of pigmentation caused by sun damage and smooth skin’s texture. Together, this power trio will help to fade pigmentation (just don’t forget to use SPF daily). HOW CAN I SOOTHE MY SUPER SENSITIVE SKIN? Look for anti-inflammatory extracts and flood thirsty cells with precious moisture. 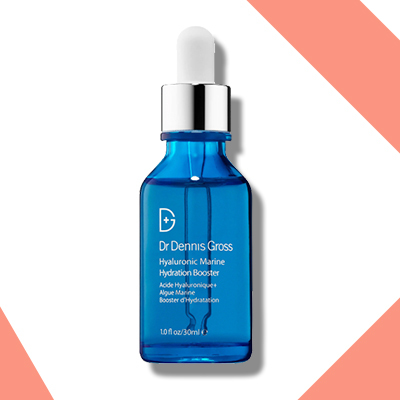 Hyaluronic acid combats tightness so your skin feels fresh and dewy all day long. ARE THERE ANY PRODUCTS THAT REALLY WORK ON DARK CIRCLES? 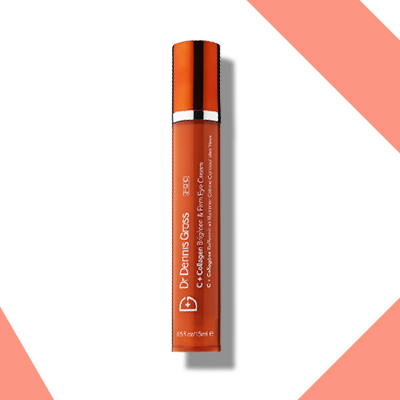 Whether it is genetic or lack of sleep, by thickening and strengthening skin you can help to diminish dark shadows. 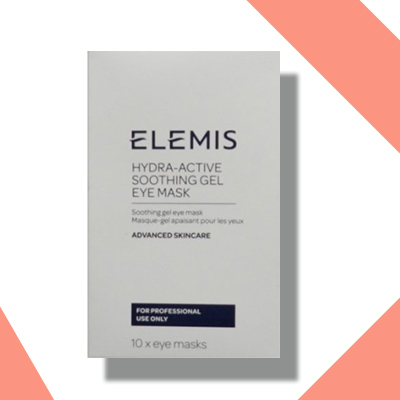 Also, a “quick fix” is to keep an eye treatment, I find that patches work best, in the fridge and apply in the morning, post flight or night out! I DON'T KNOW WHAT CAUSES MY ACNE BREAKOUTS. WHAT CAN I USE TO CONTROL IT? Caused by everything from hormones to pollutions, try monitoring your breakouts to identify a pattern. 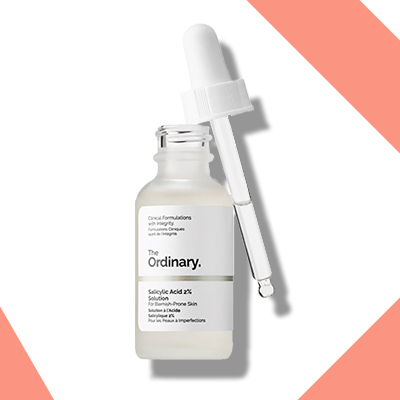 Equip yourself with Salicylic acid, a multitasking superstar for clearer skin and minimising the appearance of pores. 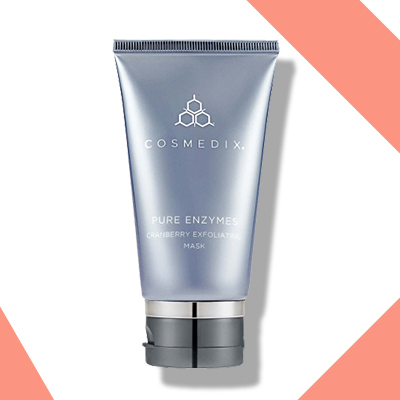 It not only exfoliates the surface of the skin, but also dissolves the clogs that lead to blackheads, breakouts, and those stubborn, tiny, hard white bumps. It can also be incredibly helpful to use Niacinamide and Retinol based products. 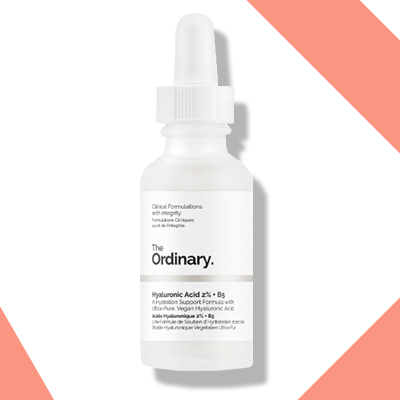 Abundant research has firmly established the roles of niacinamide and retinol in minimising pores and their numerous anti-ageing benefits, including improving the look of skin tone, loss of firmness, and wrinkles….win, win. 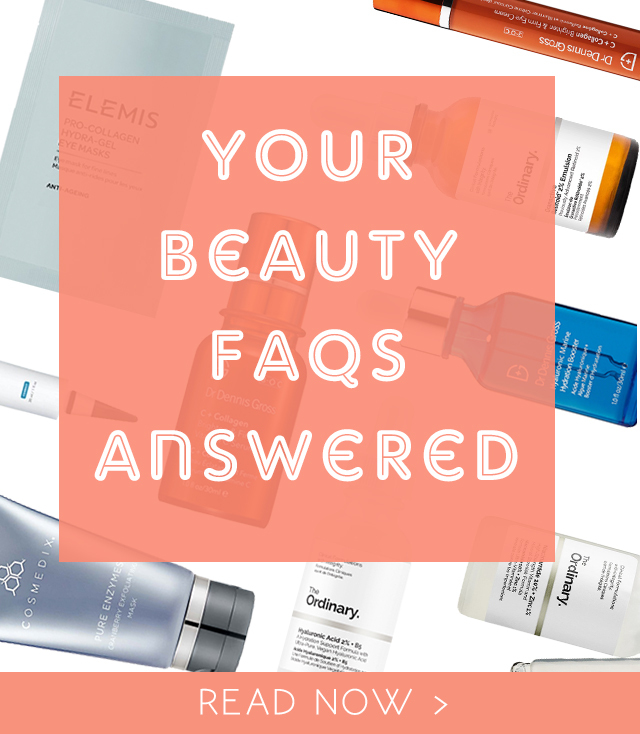 If you have any other questions, feel free to contact us here or check out our review page here to get all the latest beauty insights!